Recently I’ve lost some weight. Not on purpose really but it’s a result of trying to eat healthier. I’ve dropped about 20lbs and now all my pants and shorts are naturally too big. Therefore I set out today on a mission to find a reasonably priced pair of jeans and shorts. I tried Old Navy, the Gap, Target, and H&M. (I had coupons for Gap and Old Navy) I know sizing can vary from store to store but I was still shocked at what I found. I’ve said it before and I’ll say it again… Try everything on. I used to be a 275lbs and a 40 waist. Now I’m about 255lbs and a 38 waist. My day started at Old Navy. In the dressing room I fit comfortably in 38 waist jeans that were on sale for $25 plus my $10 off coupon. Score! Designer denim has it’s benefit but don’t pay a lot of money if you’re looking for just a regular pair of knock around jeans. You can find decent pairs for under $30. I also fit into 38′ shorts at but they were $34 and that’s too expensive for ON. Next was on to the Gap. The Gap sizes were identical to Old Navy but that’s not surprising because they’re the same company. With a 35% off coupon I got a pair of solid gray shorts, size 38, and a baseball tee. Third stop was H&M. The European retailer has a known reputation for not being fat friendly but I wanted to give them a short because their prices are so low. 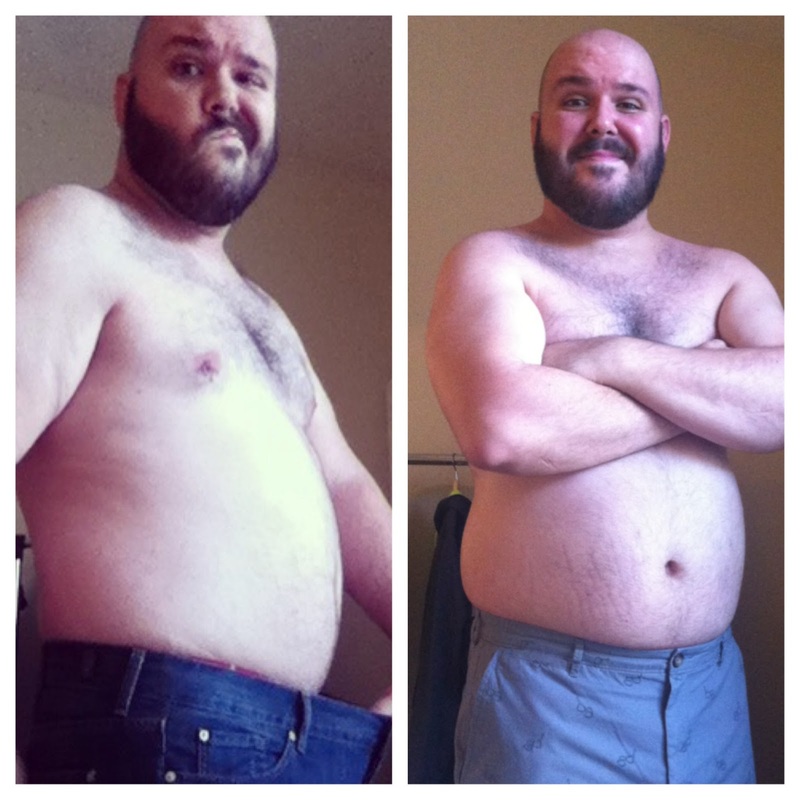 I have an old pair of size 38′ shorts from them that fall off me now. Just for shits and giggles I decided to try their 36s (which is now the largest size they carry) and not surprisingly they were to tight. For the record, I could button them and breathe but they were still too tight. I left empty handed. My final stop was Target for household items. While I was there I decided to give their clothing a shot. I found the cutest gray shorts with embroidered eye glasses on them. I fell in love! So I grabbed a pair of 38s and headed for the dressing room. I almost fell over when the 38s at Target fit the same as the 36s from H&M. WTF? I would think if any store ran large it would be Target. Not true. Obviously because the number on the tag doesn’t matter, I snatched up the size 40 pair and headed for the registers. I still find it interesting though. Designer labels get flack for running very small. Much of that flack is well deserved but as it turns out discount retailers aren’t much better. To help prove my point. In the picture the jeans on the left are my favorites from 7 for All Mankind size 40 and they were not cheap. The shorts on the right are the $20 Target Merona brand pair I bought this afternoon that are also a size 40. Like I said, try it on!